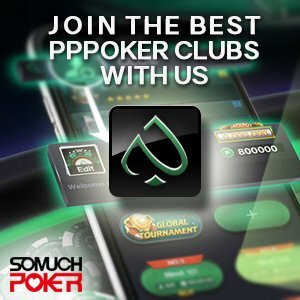 Andrew Hinrichsen is a professional poker player from Australia who has achieved a great deal in the last few years, despite not being one of the best known names in the game. 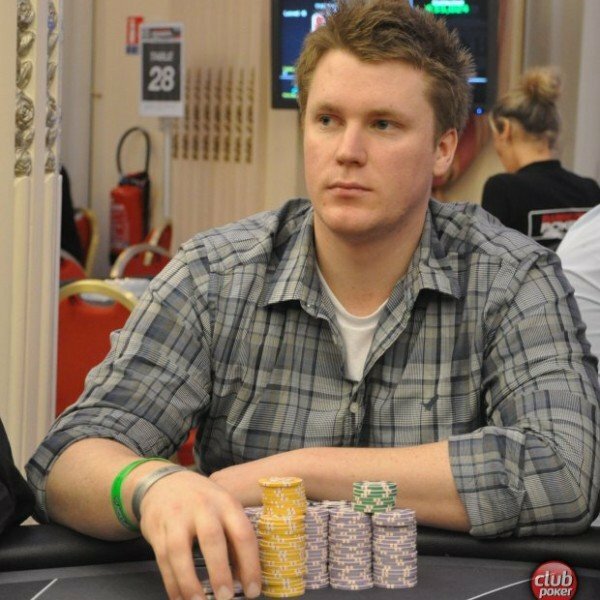 He lives in Melbourne, and began his live poker career with tournaments in his home country between 2009 and 2010. In late 2010 he travelled to Macau for the Macau Poker Cup, where he took 2nd in the 6 max High Roller for USD$40,850. The following summer, Hinrichsen banked a huge score when he took 23rd place in the WSOP main Event for USD$302,005. In October of the same year his first WSOP bracelet followed, as he won the 1,000 Euro Holdem event during the WSOPE in France. He picked up USD$197,748 in the process. 32nd place in the Aussie Million Main Event in January 2012 netted him a further USD$30,884 to help keep his career ticking over, before he hit another six figure score in November. 7th place in the ACOP Main Event saw Hinrichsen take home another USD$100,510. Numerous five figure scores have been rolling in since, with a consistency which strengthens Hinrichsen’s status as an up and coming star of Australian poker.